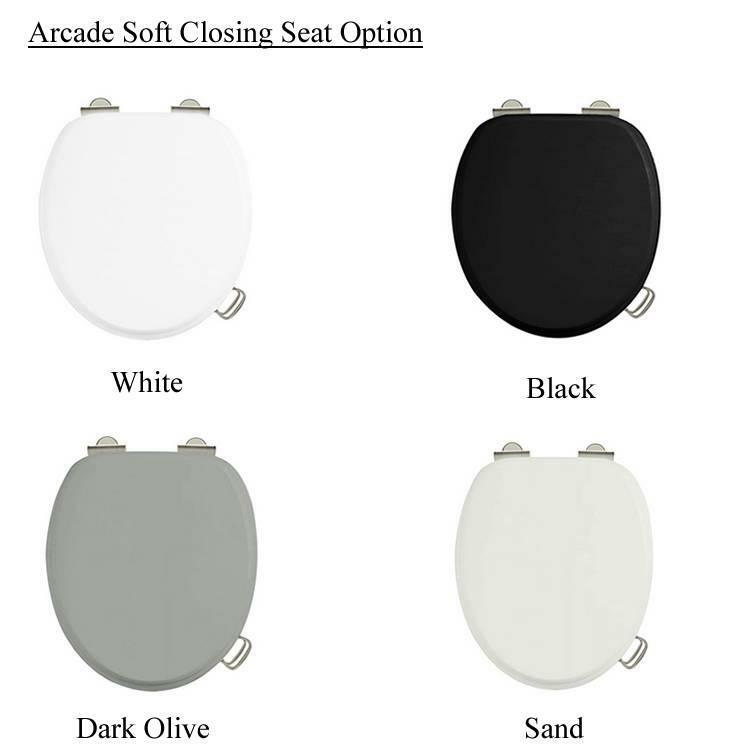 Arcade Back To Wall Close Coupled Toilet. 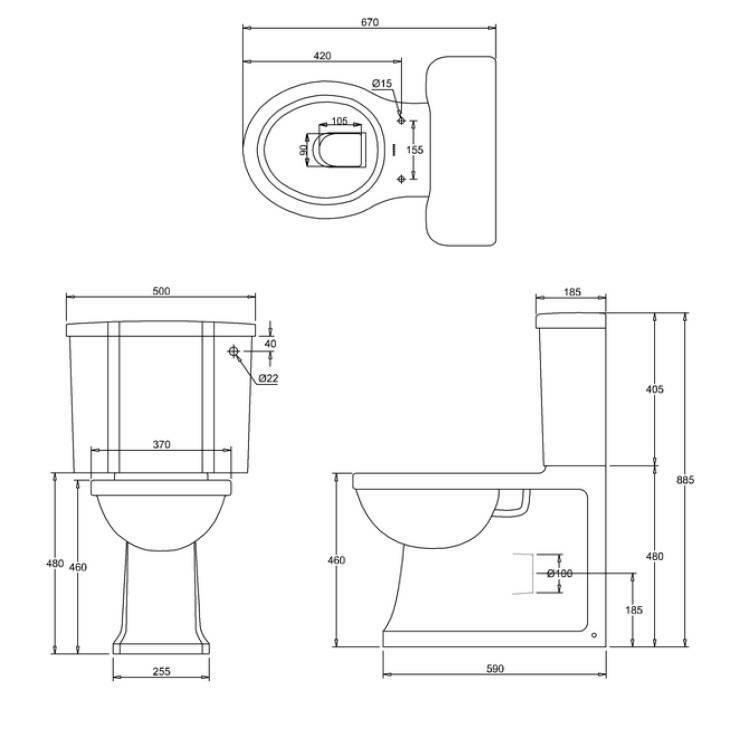 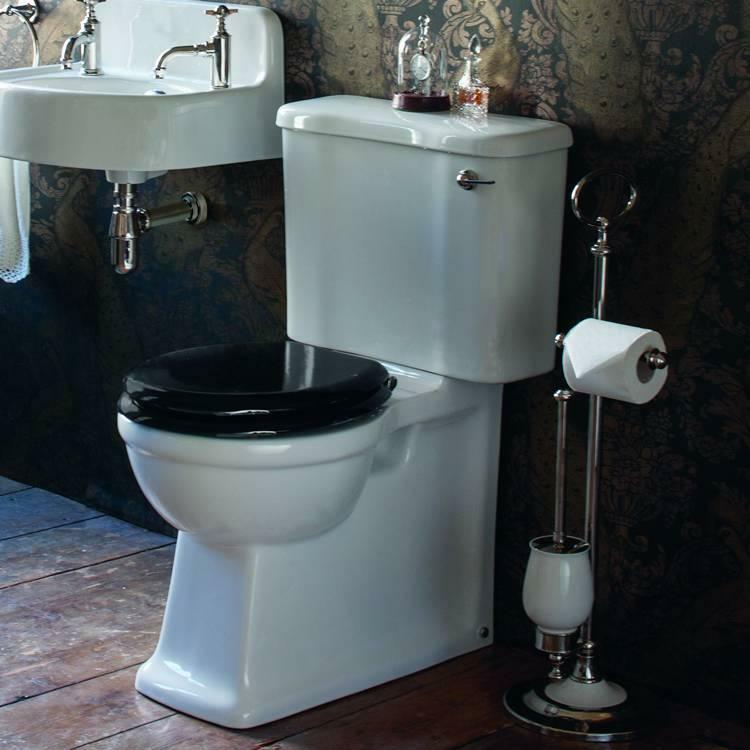 The Arcade Back To Wall Close Coupled Toilet features a beautifully crafted and decadent design - a timeless classic. 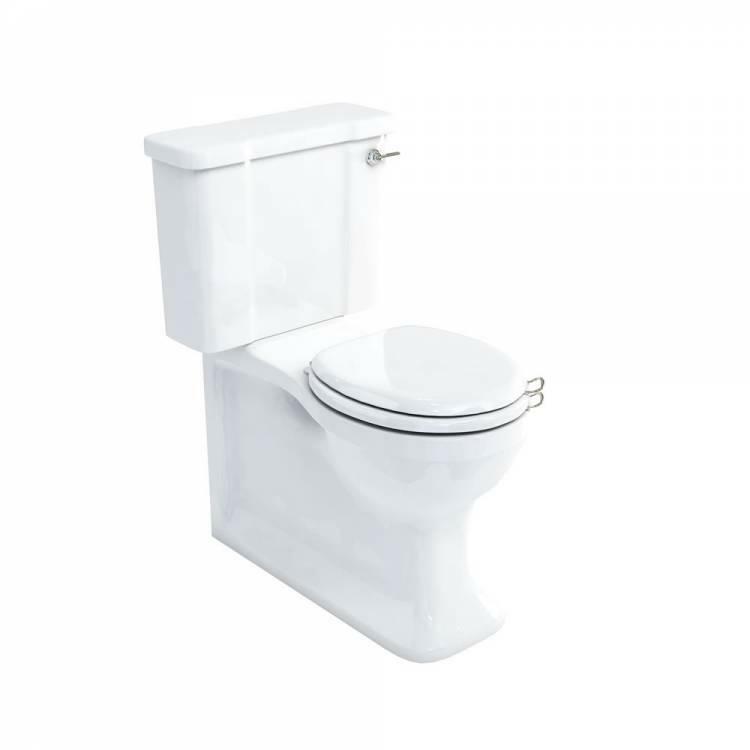 Coordinate with the Arcade range of basins and furniture for a beautiful finish.